On Dec 13, 2011 at 7:00 PM, Jonsi and Cameron Crowe will convene at B&N USQ to discuss the soundtrack to the awful looking Matt Damon/Scarlett Johansson vehicle, We Bought A Zoo. Coincidentally, the Jonsi-penned original soundtrack to WBAZ will be released on that same day via Columbia Records, and if you get there early enough, you can probably get your copy signed. If you’re looking for something to do this weekend, We Bought A Zoo will be screening in theatres on Saturday (Nov 26) as part of a special nationwide sneak preview, a full four weeks ahead of it official Dec 23, 2011 opening date. 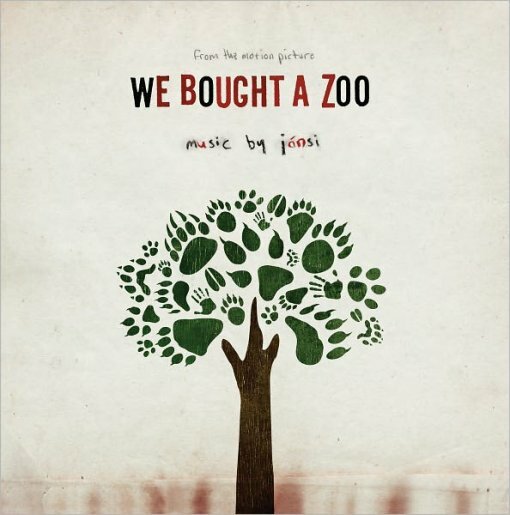 Jonsi, of the famed Icelandic band Sigur Ros, discusses his work on the original soundtrack to the film We Bought A Zoo with director Cameron Crowe. This program is a discussion and signing only.